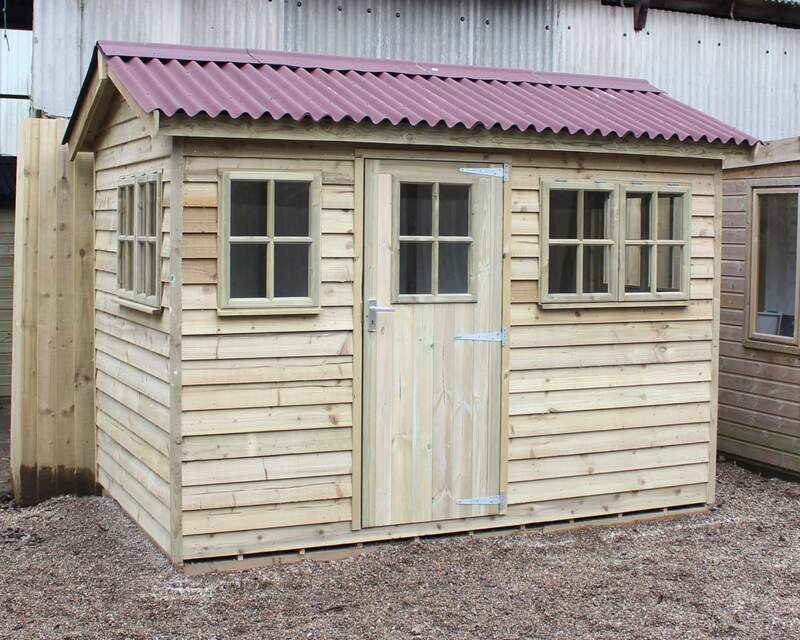 Ace Sectional Buildings Ltd (Ace Sheds) have been manufacturing quality garden buildings and the cheapest sheds for over 20 years, specialising in Garden Sheds, Custom Made Sheds, Workshops, Summerhouses, Log Sheds, Garages & Playhouses. We started as a small family business but have steadily grown into one of the countries biggest garden shed suppliers, delivering and installing our own manufactured buildings and sheds to the general public, major house builders, schools, landscapers and local authorities. We are proud to be able to provide the cheapest sheds, summer houses and log stores for London, Essex, Kent, Middlesex, Sussex and the South East as a whole. You can be assured that all our sheds have been designed, manufactured and distributed to the highest standards from our factory and show site in Ashford, Kent. Because of this we are able to offer a personal shed service unmatched by other internet based companies who do not manufacture their own products. Why not visit our undercover show site in Ashford, Kent where we have a large range of quality sheds and buildings, and the cheapest sheds on display. 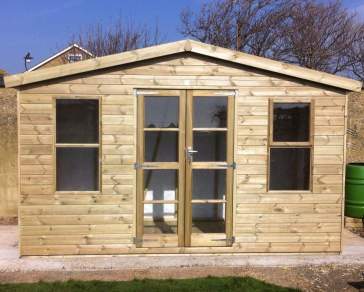 We will also be happy to discuss any custom made shed requirements (eg, sizes, door/window positions etc) you may have. 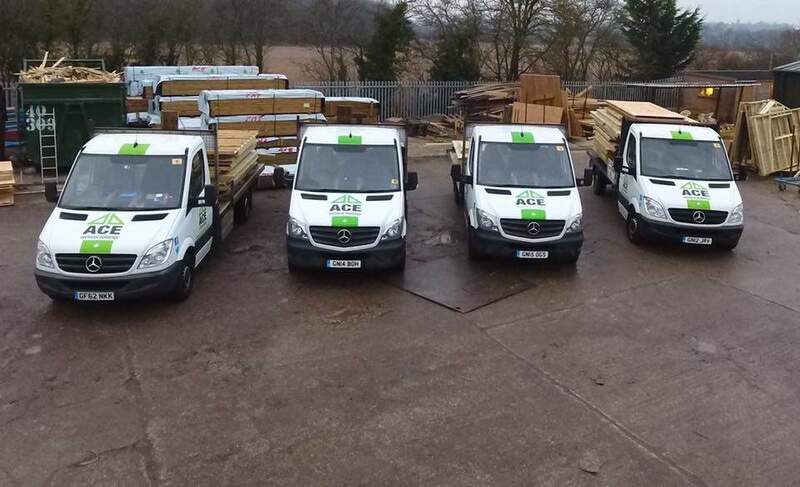 At Ace Sheds our entire range of buildings and sheds are made using sustainably sourced timber. This includes; feather edge, varying thicknesses of tongue & groove shiplap, tongue & groove loglap and all framework used in the construction of our products and sheds. All of which are available Pressure Treated using Tanalised extra with built-in water repellent. 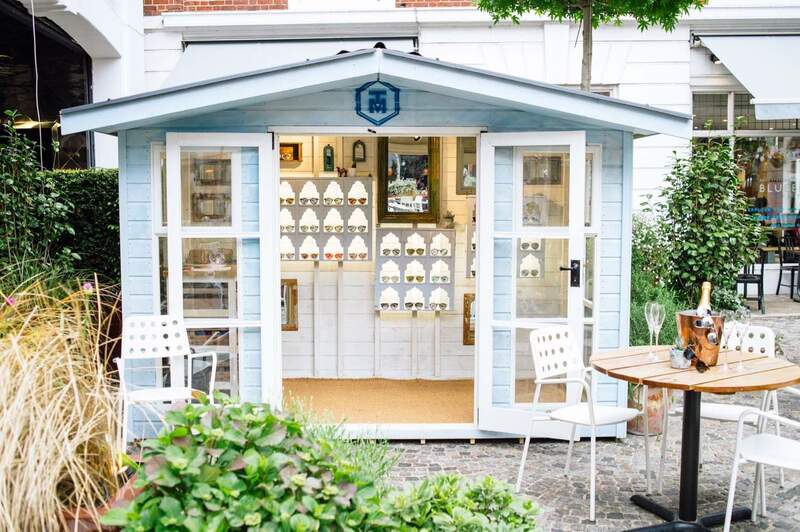 Our steady growth and success is due to the fact that we at Ace Sheds believe that a high quality garden shed, workshop, summerhouse, playhouse, log store or garage does not need to cost the earth. We use our wealth of family experience & ability to purchase premium grade materials at the lowest prices and sell direct to the public, resulting in the cheapest sheds at a great quality – what we save is given back to you, the customer, in the form of a top quality building at the lowest price you'll find anywhere. Please see delivery page for more areas and information. Please Note: we are currently renewing our showroom, therefore buildings are regularly changing, please ring for an updated list of what is available to view. We shall be pleased to welcome you however to discuss your requirements and see some samples. Come and visit us at our show site just out side the village of Bethersden, Ashford to discuss your requirements and see the quality of our buildings and cheapest sheds for yourself.